The news just went from bad to worse at CNN. After the cable news network delivered its lowest-rated month in total viewers in over a decade in April, May became CNN’s worst month in primetime among total viewers in over 20 years. From April 30 to May 27, the cable news network attracted an average of 389,000 viewers in primetime. It was also CNN’s second-lowest-rated month in primetime among the 25-54 demographic (114,000) since October 1991. Only May 2000, with 104,000 viewers in the demo, did worse. 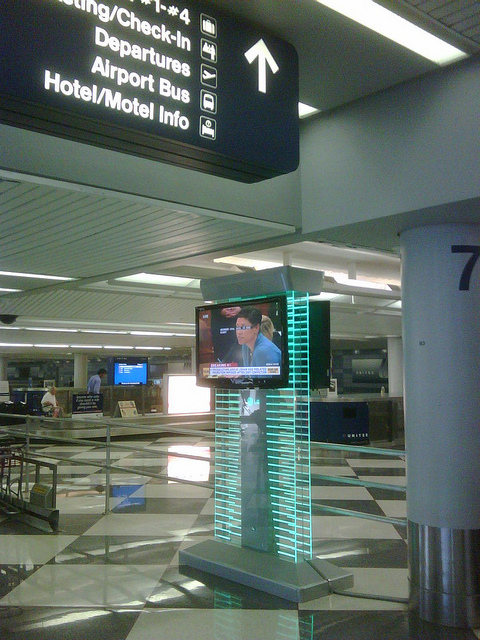 CNN ratings continue to drop as airports raise screens and hide remotes.. This entry was posted on May 31, 2012 at 4:12 am and is filed under Uncategorized. You can follow any responses to this entry through the RSS 2.0 feed. You can leave a response, or trackback from your own site.